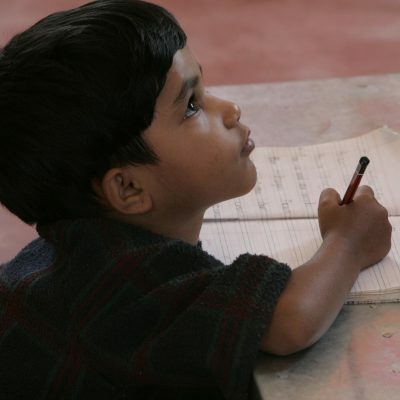 Shanti Bhavan, a non-religious 501(c)(3), is a unique educational model exclusively for children born into India’s lowest social and economic class. We transform children from impoverished communities into professionals in the global marketplace. Our first school was built in Tamil Nadu for children from families that make less than $2.00 a day. Learn about our various project needs like school vans, library furniture, computers, and more! Leave a legacy and build a dorm or classroom in your name.